Now this is important for new mothers or for those who are expecting a baby soon. When you have a baby on the way you have a lot to take care of. Stuffs like deciding on the wardrobe, baby proofing the apartment and rest comes in the forefront. You decide on the favorites and non-favorites. Well luckily the market is full of baby products and brands to help you out in this regard. This post is about the top 10 best baby product brands that are favorite among Indians. Have a look! Himalaya baby care products are 100% safe and are hypoallergenic. They are phthalates and lanolin free. 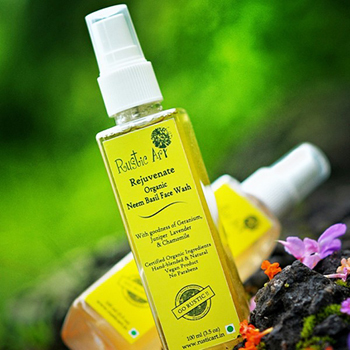 The Ayurvedic formulation is in fact an abundance of herbs and other natural ingredients in the products. The mild and gentle products keep your toddler’s skin soft, smooth and moisturized. Products from Mother Care are dermatological tested and the natural extract content makes it hypoallergenic. They also have a good presence in accessories, furniture’s and fixtures, and clothing products available both online and from the stores. 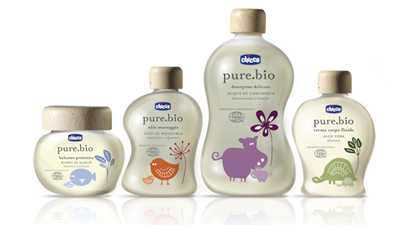 Chicco – Pure Bio is another exciting baby care range in India. The ingredients are 99% natural and the remaining 10% products of organic farming. They keep your child skin from drying out by retaining the required moisture. 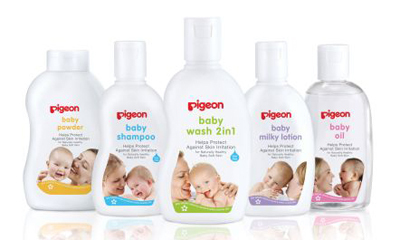 Pigeon is one of the most preferred Indian brands that deal in baby products and baby accessories. Each of their innovation is baby friendly without scope for any complaints. 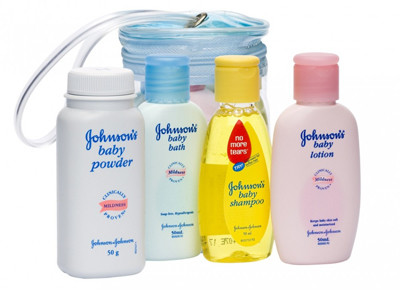 Johnson & Johnson is the most trusted baby care brand in India. It deals in everything from shampoos to baby oil to powder to baby lotion providing the purest, gentlest and mildest care for toddlers. Mee Mee includes baby care products like maternity wear, infant wear, accessories, toys and a lot more. Baby gifts, feeding bottles etc are made available at the most affordable price compared to other brands in the market. 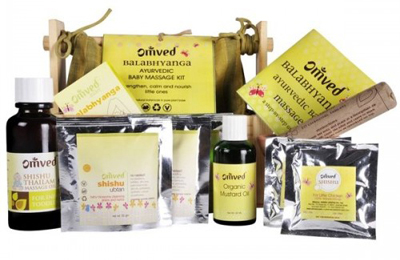 Omved kids’ collection ranges from tees, shampoos, body washes, soaps, massage oils to ubtans. Their products are normally organic and natural and therefore do no harm to your kid’s sensitive skin. Might be a bit too overrated, but the cost totally worth the products. Rustic Art is a totally organic and natural brand. It includes products such as laundry wash, soap and massage oils. Here is something exciting about the brand: the water in which you wash laundry can be used to water plants as it is absolutely organic. 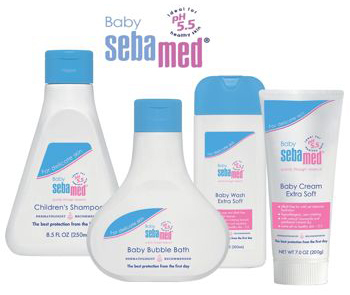 Sebamed deals in soap, body wash, shampoo and lotions for babies. Their wide baby product ranges are natural and ideal for your kid’s sensitive skin. Since they are soap free, babies remain unaffected. Farlin is very popular baby accessories brand rich in safety accessories, wet wipes, diapers, feeding bottles etc. The quality is awesome providing the purest, gentlest and mildest care for toddlers with whatever they have to offer. Please send me all baby product list with image to my email. Please send me all cosmetic of baby .